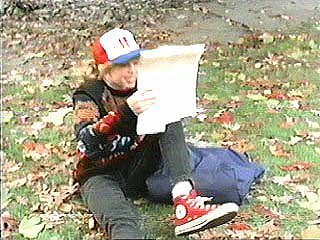 Celebrities who like wearing red high top or low cut chucks on and off the screen. 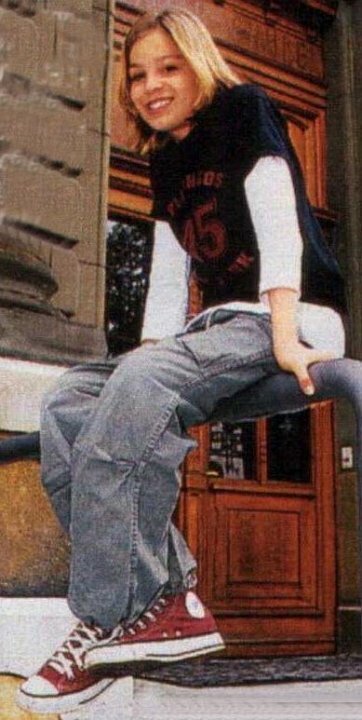 1 Celebrities Wearing Red Chucks European teen star Leandro wearing red high top chucks. 2 Celebrities Wearing Red Chucks Leandro wearing red high top chucks, shot 2. 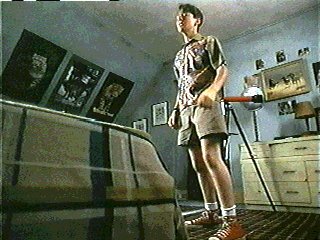 3 Celebrities Wearing Red Chucks Katherine Cortez in Critters 3. 4 Celebrities Wearing Red Chucks Alan Kayser in Mama's Family, shot 1. 5 Celebrities Wearing Red Chucks Alan Kayser in Mama's Family, shot 2. 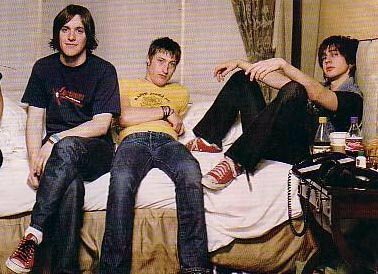 6 Celebrities Wearing Red Chucks Tyson Ritter and Mike Kenerly of the All American Rejects band. 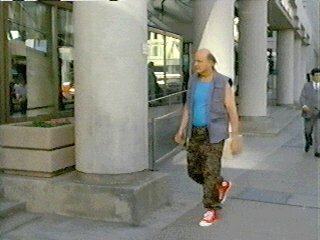 7 Celebrities Wearing Red Chucks Peter Boyle in The Dream Team. 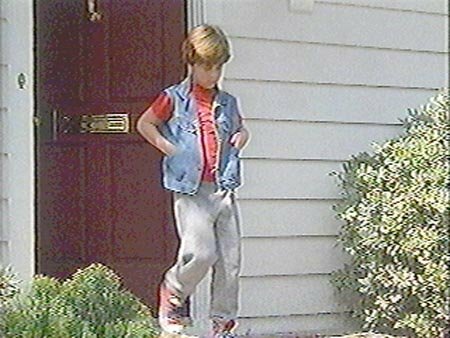 8 Celebrities Wearing Red Chucks A young Elijah Wood with his mother. 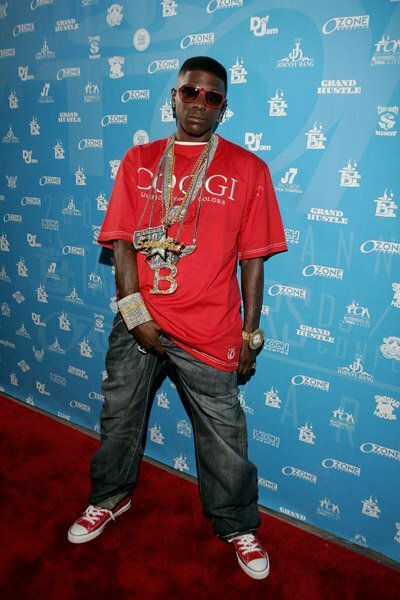 9 Celebrities Wearing Red Chucks Freddie the X on the air. 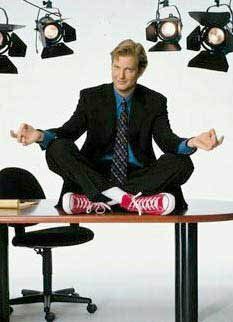 10 Celebrities Wearing Red Chucks Jonathan Taylor Thomas. 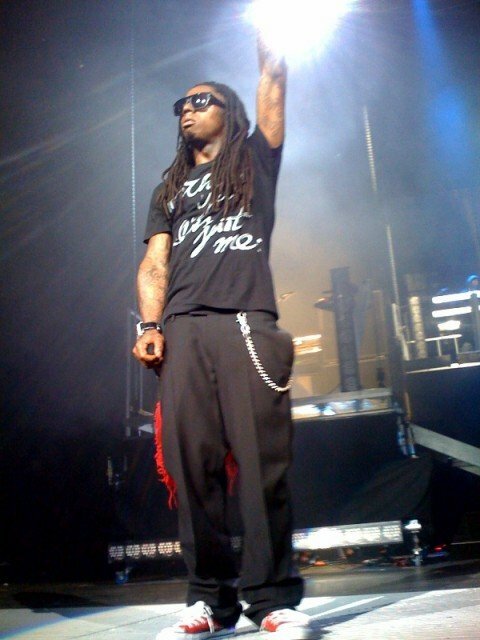 11 Celebrities Wearing Red Chucks Danny Corkill in D.A.R.Y.L. 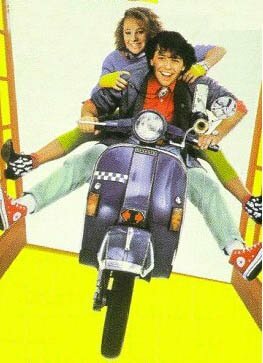 12 Celebrities Wearing Red Chucks Keanu Reeves as Tommy in Teenage Dream. 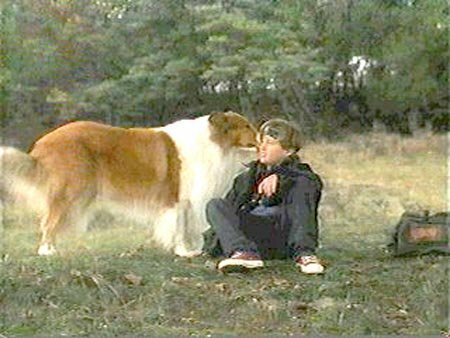 13 Celebrities Wearing Red Chucks Tom Guiry in Lassie the Movie. 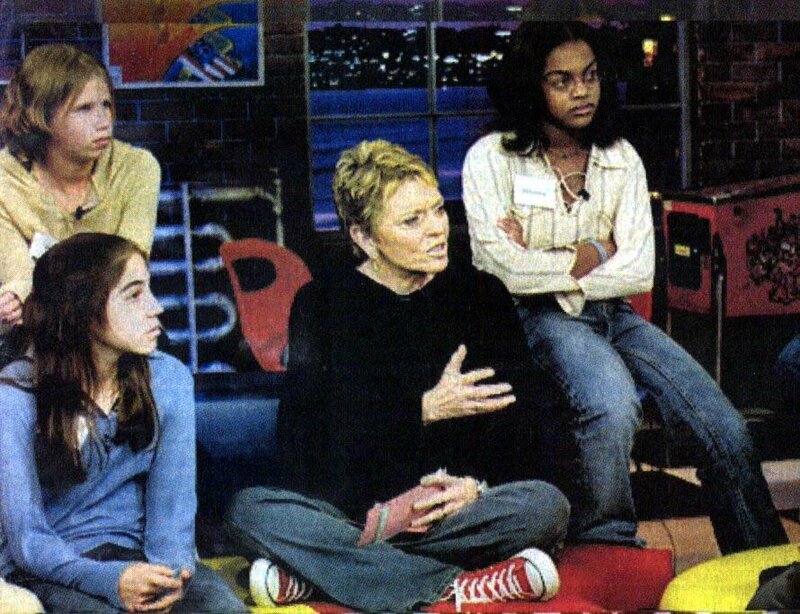 14 Celebrities Wearing Red Chucks Linda Ellerby wearing red high tops. 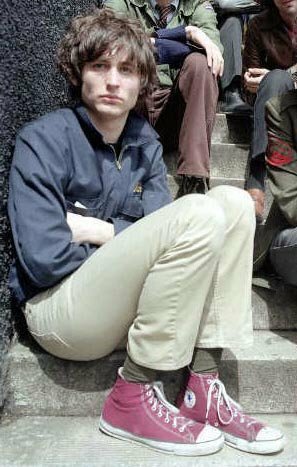 15 Celebrities Wearing Red Chucks Lukas Haas wearing red high top chucks. 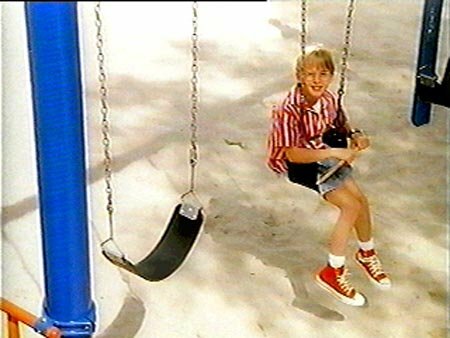 16 Celebrities Wearing Red Chucks Mikey LaBeau in Ice Cream Man. 17 Celebrities Wearing Red Chucks Jon Cryer on the cover of Morgan Stewart Rides Again. 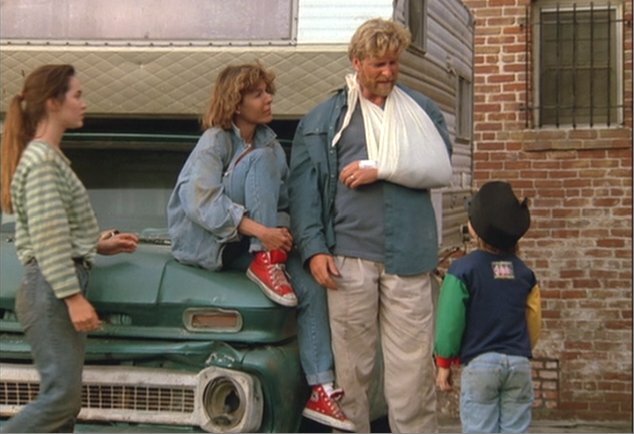 19 Celebrities Wearing Red Chucks Maddie Corman in Seven Minutes of Heaven. 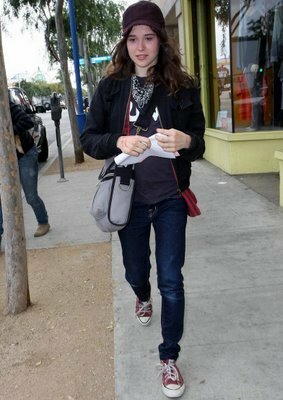 20 Celebrities Wearing Red Chucks Nick Valensi of The Strokes. 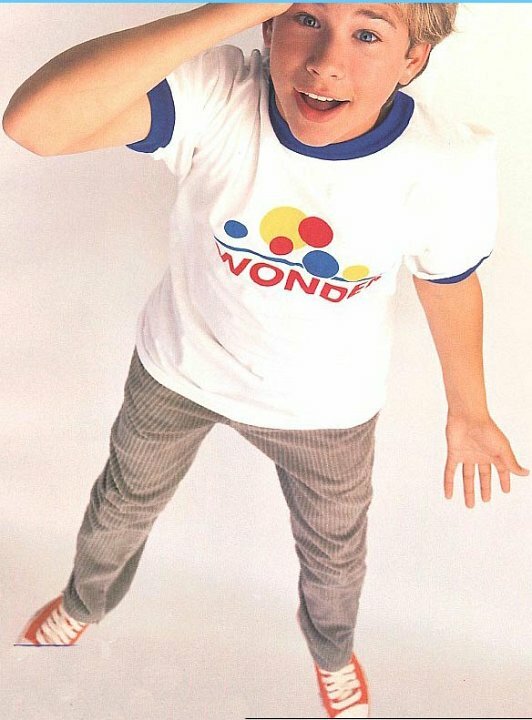 21 Celebrities Wearing Red Chucks Rosie O'Donnell on the cover of Wide Awake. 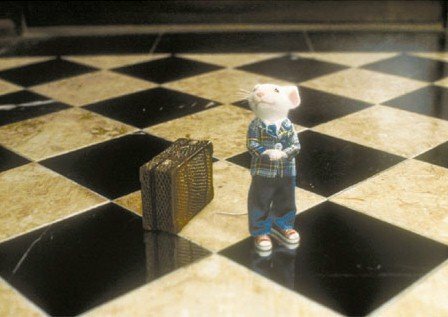 22 Celebrities Wearing Red Chucks Joseph Cross in Wide Awake. 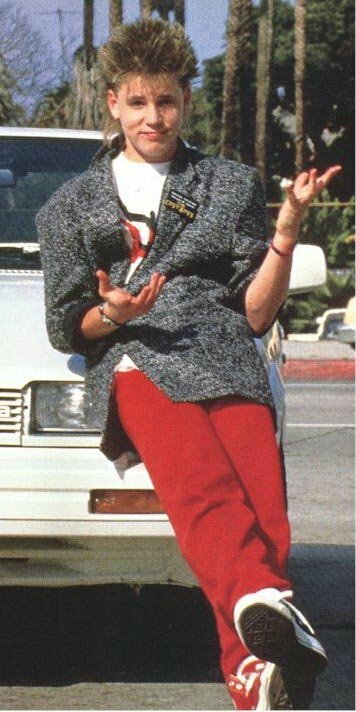 23 Celebrities Wearing Red Chucks Andrew McCarthy in Weekend at Bernies. 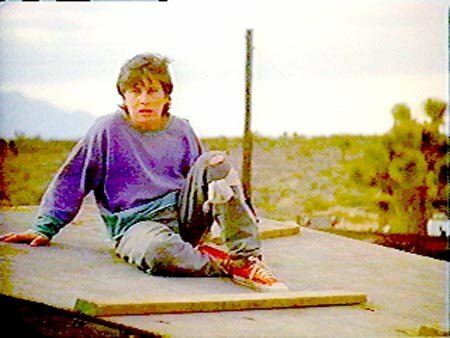 24 Celebrities Wearing Red Chucks Bobby Jacoby in Tremors. 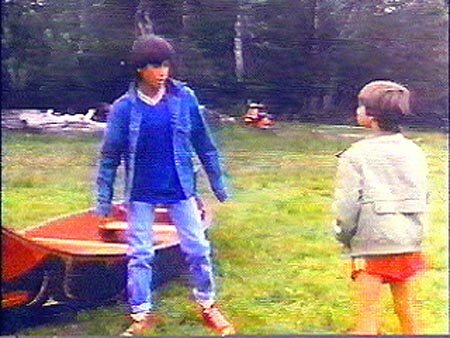 25 Celebrities Wearing Red Chucks Tarek McCarthy in Journey to Spirit Island. 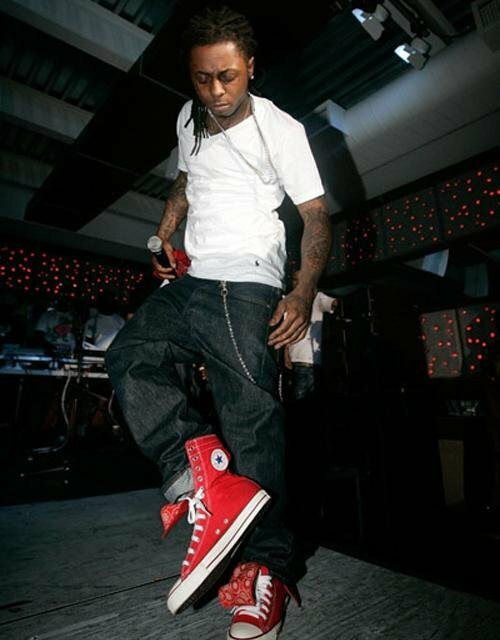 26 Celebrities Wearing Red Chucks Shanelle Workman in The Skateboard Kid. 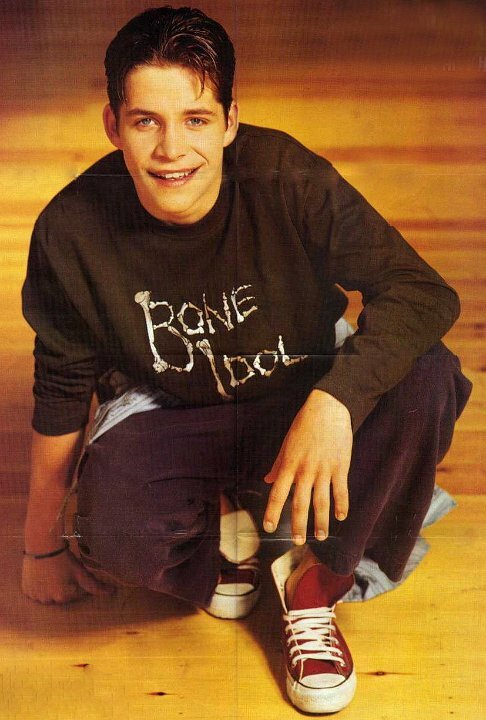 27 Celebrities Wearing Red Chucks Sean Maguire, shot 2. 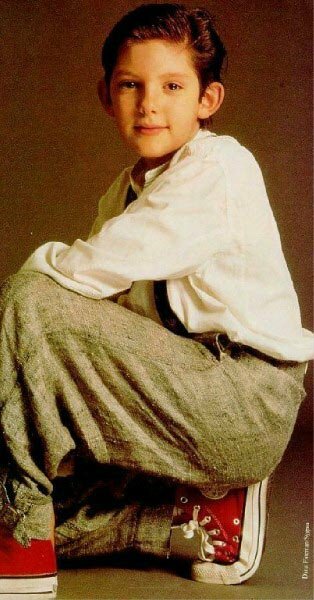 28 Celebrities Wearing Red Chucks Sean Maguire, shot 1. 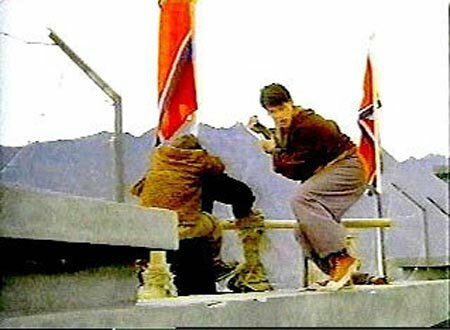 29 Celebrities Wearing Red Chucks Marc Price in The Rescue. 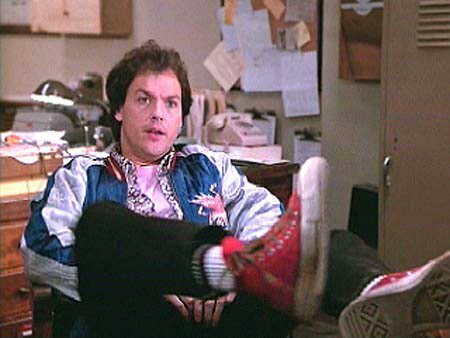 30 Celebrities Wearing Red Chucks Michael Keaton in Night Shift. 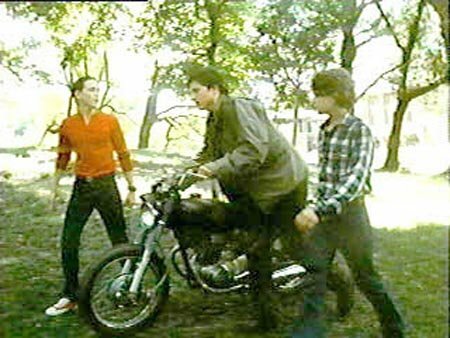 31 Celebrities Wearing Red Chucks Matt Dillon in My Bodyguard. 32 Celebrities Wearing Red Chucks Cory Haim. 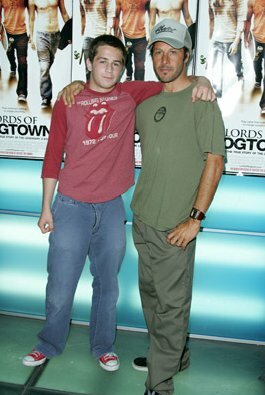 33 Celebrities Wearing Red Chucks Michael Angarano with his buddy. 51 Celebrities Wearing Red Chucks Miley Cyrus on Ventura Boulevard.